Home » Air Conditioner Repair » Why is a professional AC Installation important? Why is a professional AC Installation important? The best AC installation in the city of Houston is the one that comes to your home or office as quickly as possible in an emergency situation. The best installation is done by a company that has the requisite training and experience in the field. They can be scheduled quickly and will show up on time. An installation is an important job that requires a lot of attention to detail which means that you should only hire the best AC installation company that you can find in Houston. If you have just bought a new home, are building a house, or renovating and old one, you need to hire the best AC installation in Houston. If you’ve never lived through a Texas summer, you’ll be glad that you found the best company to complete the job when the temperatures begin to soar. An AC installation job is no small matter. It would take a lot of work and knowledge so make sure that you call around and find the company with the best reputation in town. Don’t hire the amateurs because they are cheaper. Don’t allow money to dictate this job. It is true that you get what you pay for and AC installation is no exception. The best AC installation in Houston will be happy to give a free estimate for the job. Every installation could be a little different from the next. A new build may be easier than renovating an old house. Removing an old system and putting in a new one will also carry different costs. It is important to account for unseen variables because you never know what could happen when you start opening walls and running duct work. Talk to the most experienced technicians because they will know what they are doing and how to get the job done. When you get your estimate from the best AC installation in Houston, make sure to ask how long the job will take. Getting an entirely new system that includes running ductwork or installing electrical lines will obviously take longer than simply removing and old unit and putting in a new one. If your job is on a time constraint you will need to voice that. If you are satisfied with the estimate, the time frame, and the work, move forward and schedule a day to have the AC installed. Anyone who is getting a new air conditioner needs to hire the best AC installation in Houston. Hiring a company that is less than the best is always a mistake. You’ll want the work and the AC to come with a warranty. Ask lots of questions and get a free estimate before you commit to any work. When those hot Texas summer temperatures hit, you’ll be glad that you hired the best company to get that air conditioner installed and up and running. 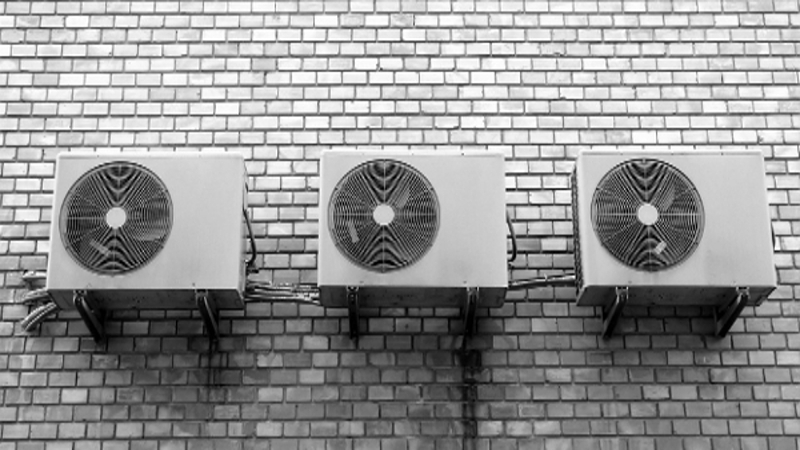 Before hiring an ac unit installation expert , you must ask them about their past experiences. From there you will be able to know whether the expert will do it professionally or not.